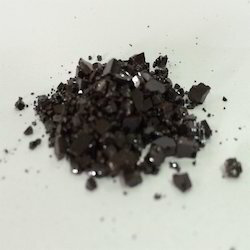 We are the supplier of high purity Ruthenium Powder, Rhenium Powder, Osmium Powder, Palladium Powder and various other platinum group metal powder. Used as an alloy for various metals. 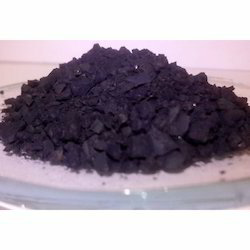 Used in titanium metals for corrosion resistance.